It’s a big question, but an important one. 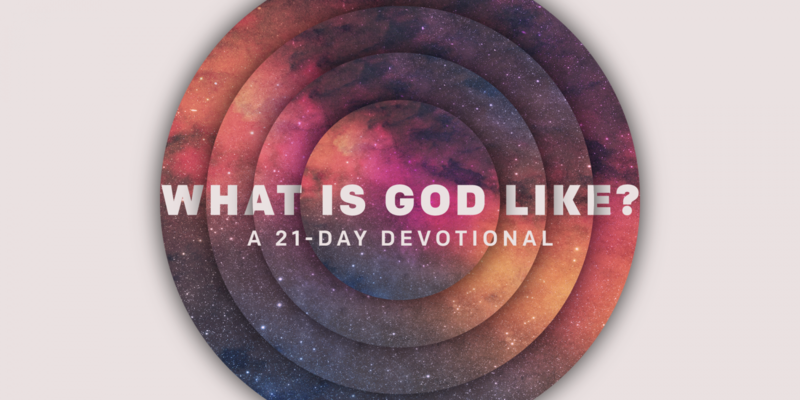 What we understand about God will determine how we relate to Him. The more we know about God, the better our relationship will be. God reveals who He is throughout the Bible. Every name for God tells us something about Him, and every description of His character gives us another reason to stand in awe of Him. 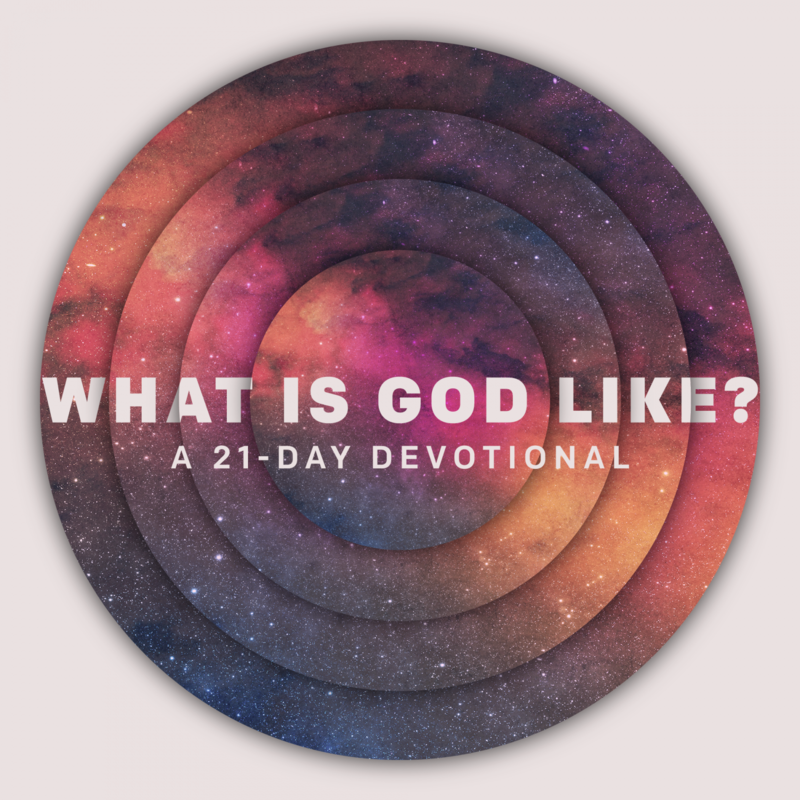 Reflect on one part of God’s character every day for the next 21 days and see how your love for Him grows. Discover more about characteristics-of-god, trust, fatherhood, faith.